Browse > Home / Dog Pictures / Friday Funny: What’s In Your Mouth, Dog? 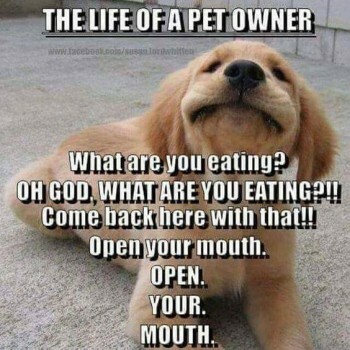 Friday Funny: What’s In Your Mouth, Dog? 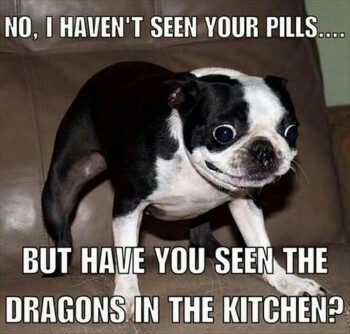 Funny pictures, but a serious reminder that you have to watch your dog all the time – they’re worse than toddlers at getting into stuff they’re not supposed to. Friday Funny: It’s Just Not Fair!